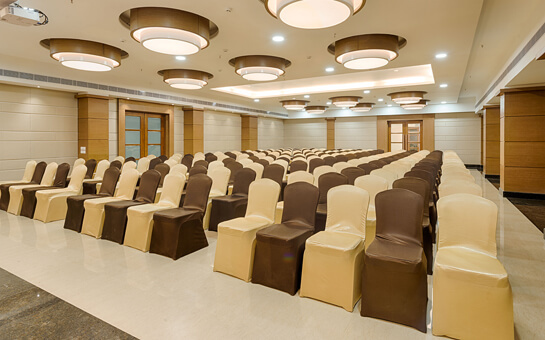 A beautiful and elegant banquet facility suitable for any special occasion! 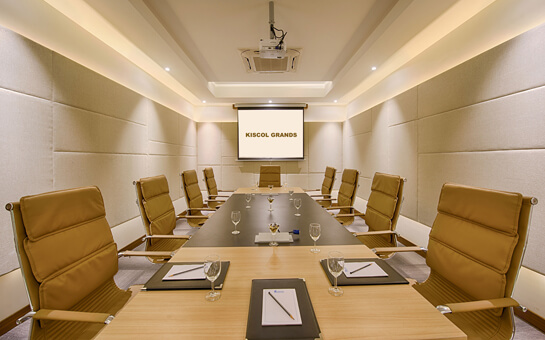 Consider Kiscol Grands for your next corporate meeting, business event, wedding reception, anniversary, reunion, birthday, or luncheon, consider Kiscol Grands for a professional meeting room. 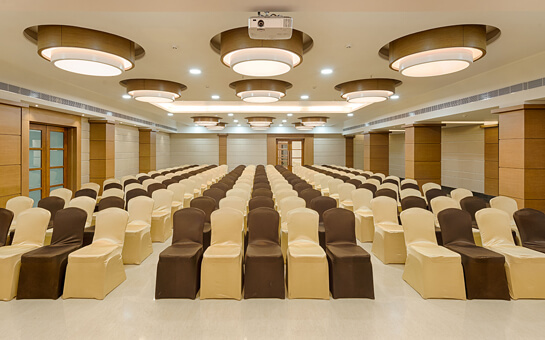 Banquet Halls & Conference Rooms in Hotel Kiscol Grands is dedicated to providing our customers with a superior banquet experience. 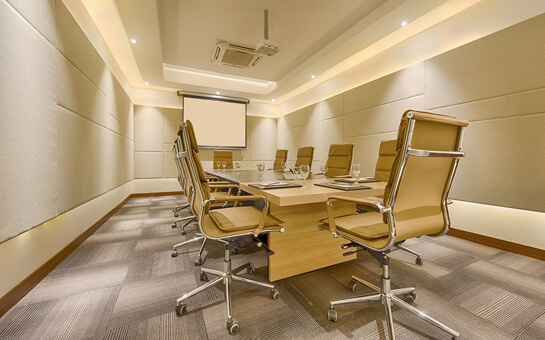 With a facility designed to accomodate up to 600 people, our elegant rooms are perfect for corporate meeting, business event, weddings, birthdays, anniversaries, and other special events. We're also proud to have chefs who expertise in presenting creative, mouthwatering and delicious menu options. 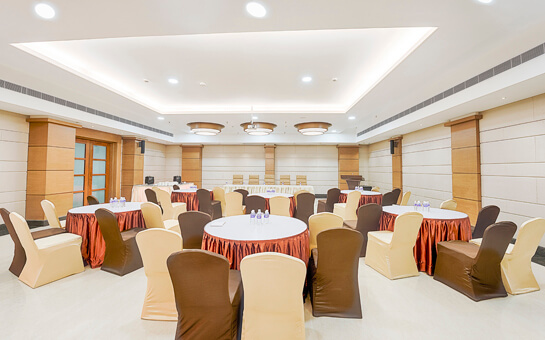 Our Banquet Manager can also assist you in choosing best menu plan that fits your budget needs. Call us today at our Hotline +91 422 4555999 Mobile: +91 8508664444 for a free consultation. Hotline : +91 422 4555999.